The first of a series of videos demonstrating the ArchestrA Technology from our Product Management Group. 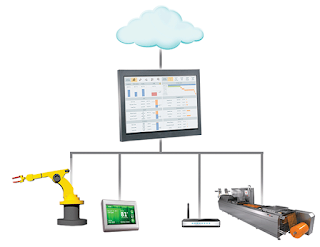 For more information visit our Wonderware HMI/SCADA website. Come back and visit for other related HMI/SCADA information.